Of interest to my SOTA and VHF/UHF readers. 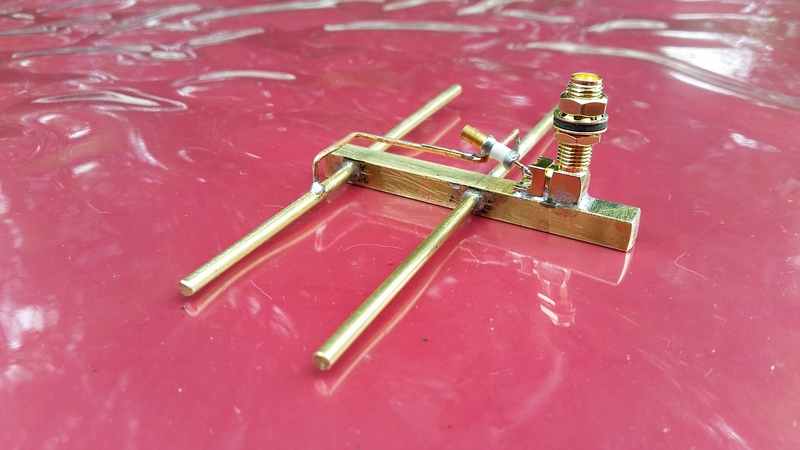 My first attempt at a homebrew 20el 2.4 GHz DL6WU yagi. 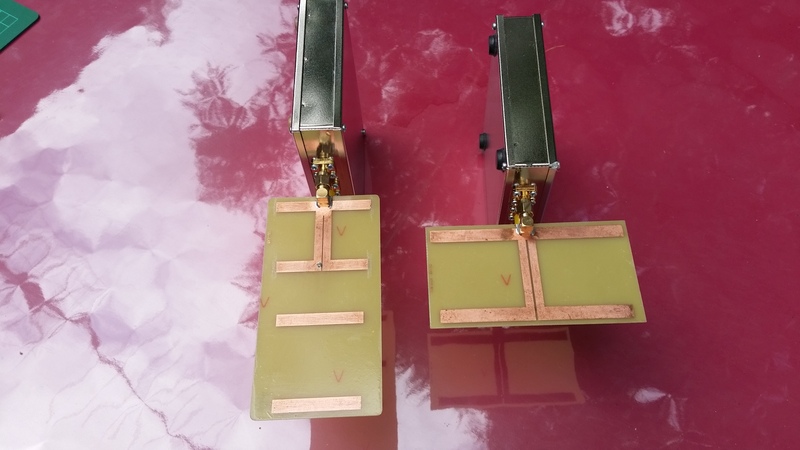 I recently purchased a 13cm transverter from SG-Lab. 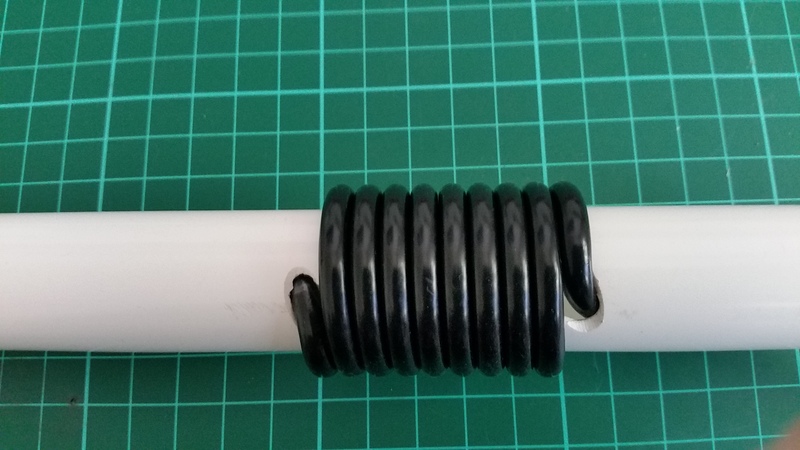 I have constructed a 13cm Bi-Quad antenna for use on local suburban SOTA summits, however I will need a high gain 2.4 GHz antenna for SOTA activations 100+ km from Canberra, but not one as bulky as a Grid-pack antenna or parabolic dish. 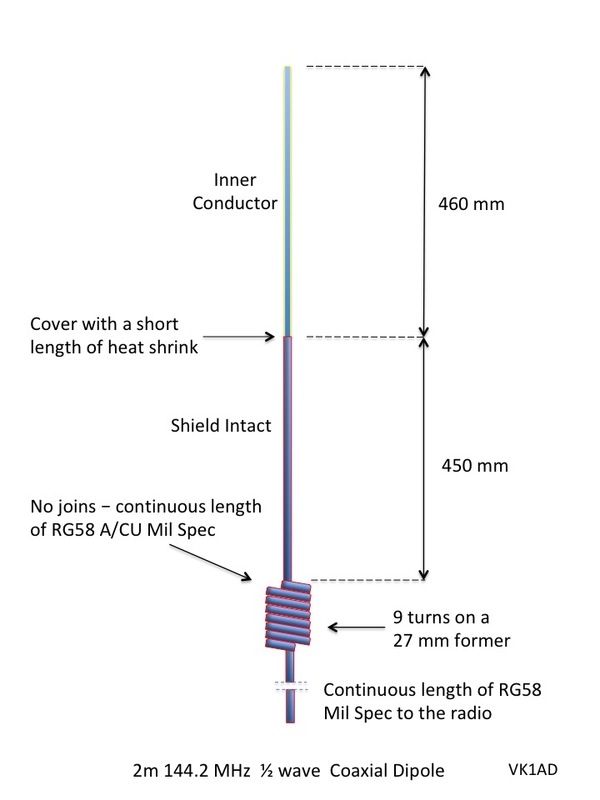 I have decided to construct a 20 element 2.4 GHz (DL6WU format) yagi. 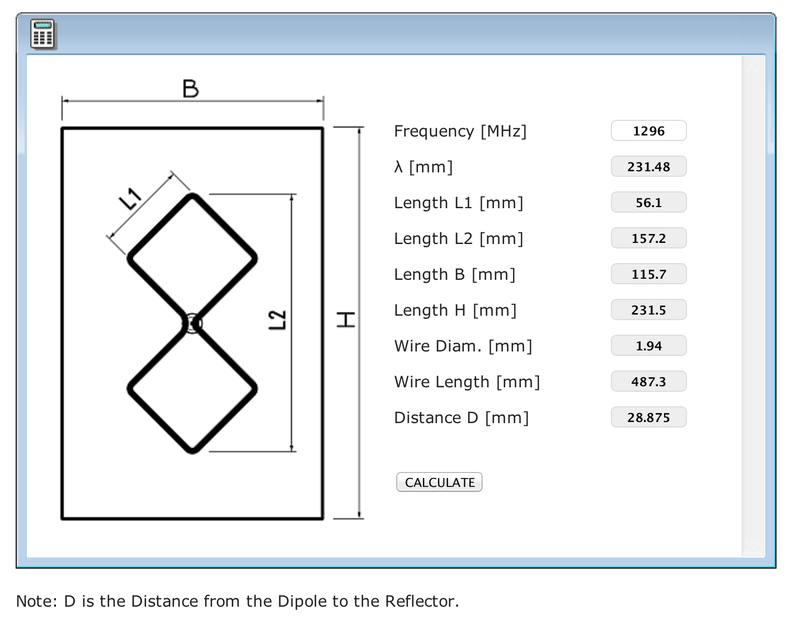 I used VK5DJ’s Yagi Calculator software to generate yagi element dimensions, tolerance is a BIG fat Zero +/- mm. Boom material is wood 18 mm square Western Red Cedar, very stable material. When finished the boom will be coated with a generous coating of Cabothane, hard wearing waterproof clear timber varnish.